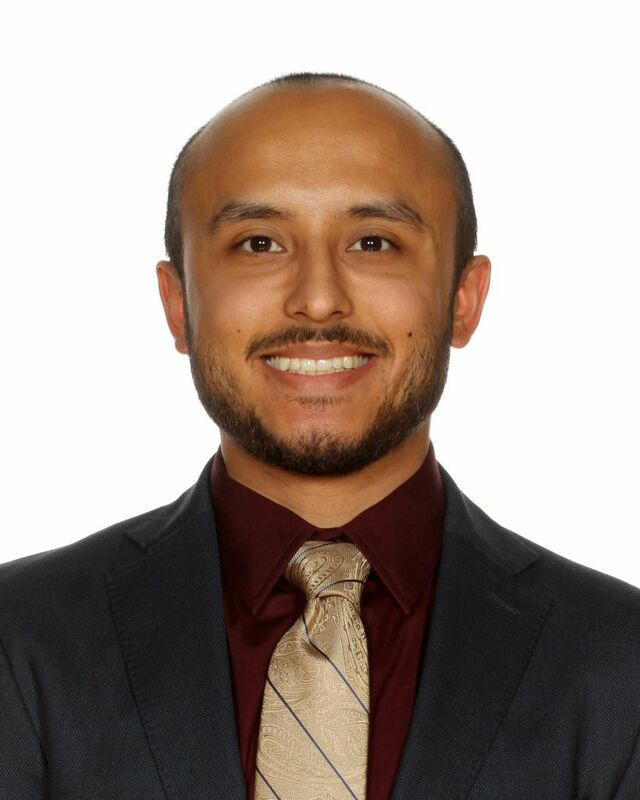 Daniel Villarreal comes to Tallahassee from Washington D.C., beginning his first season with the Seminoles as a video coordinator for the women’s basketball team. Villarreal previously served as the Director of Video and Analytics for the Washington Mystics in 2018, and in an assistant role in 2016 and 2017. He also spent a season as part of the Washington Wizards’ front office as a basketball operations intern in 2016-17. His primary duties in his most recent stint with the Mystics included maintaining the team’s video database, live coding home games, utilizing video editing software, creating advanced metrics and putting together edits for opponent player personnel. Villarreal has spent the majority of his career in Washington D.C., leaving the nation’s capital for UCLA and serving as a Video Coordinator Assistant for the UCLA Women’s Basketball team in the 2017-2018 season. He had previously worked several basketball camps at UCLA as a youth basketball camp counselor in 2014 and 2015. Prior to his time at UCLA, Villarreal spent his first season interning with the Washington Mystics in 2016. His primary duties consisted of preparing statistical reports for the coaching staff and breaking down film on opponent personnel. Villarreal earned his Master’s Degree in Sports Industry Management at Georgetown University in December 2016, with a concentration in business, management and operations. He earned his Bachelor of Arts in Economics at the University of Southern California in 2012 before heading to D.C. to earn his master’s at Georgetown.